Except as specifically noted, all text and images on this site are protected by copyright. For academic, educational or non-commercial uses: The majority of the text and images are copyrighted by Mohonk Preserve but many images are owned and copyrighted by individual volunteer photographers and made available here by permission. 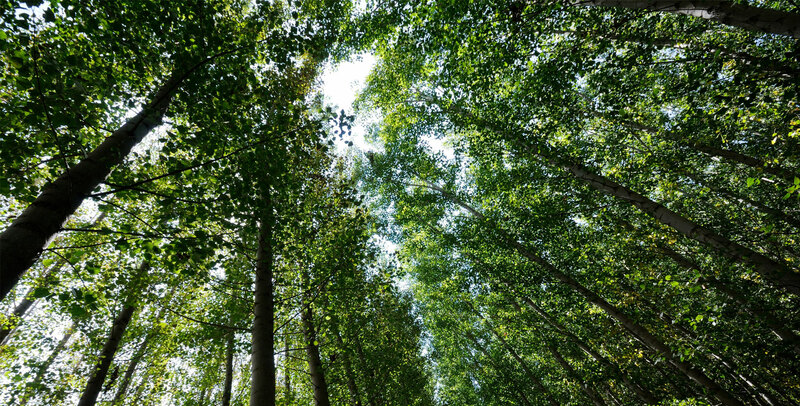 Although the site’s content is protected by copyright, we encourage you to use it for academic and non-commercial purposes, provided and on the condition that such use is consistent with the mission and values of Mohonk Preserve. Mohonk Preserve reserves the right to withdraw permission if we determine that a use is antithetical to our mission and values. Give full attribution to Mohonk Preserve and, if applicable, to the individual photographer (when named in an image credit). For commercial or non-academic uses: All rights are reserved and no part of this site may be reproduced or stored in any form, electronic or otherwise, for commercial or non-academic uses without prior written permission of Mohonk Preserve, P.O. Box 715, New Paltz, NY 12561, or of the copyright owner. We collect personal information from visitors and supporters only when they volunteer it – for example, when new members provide us with their contact information or when website visitors apply online to volunteer. If you provide your address, telephone number, and/or email address, to Mohonk Preserve, you may receive periodic correspondence from us. At any future time, you can request that we remove you from our contact list. Mohonk Preserve is the sole owner of information collected on this site. We will not sell rent to others any personal information about our volunteers, members, or supporters. The names Mohonk Preserve®, NatureAccess®, and Rock The Ridge® are registered trademarks of Mohonk Preserve, Inc., New Paltz, New York. All rights reserved. Information provided by the donor in the form of comments and suggestions. 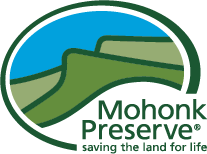 Mohonk Preserve is committed to protecting your information and has taken steps to ensure the ongoing confidentiality, integrity and resilience of systems and services used to process personal information collected by the Preserve. Personal data that you provide to Mohonk Preserve is stored in databases on servers located at the Preserve and the Preserve restricts access to your personal data to authorized Preserve employees and third-party vendors who need to access the data in order to provide services in support of the Preserve’s programs. We use a variety of security technologies and measures designed to protect your information including secure passwords and authentication, intrusion detection and prevention tools, data encryption, firewalls, enterprise-grade cybersecurity products and programs, and endpoint security. Any financial transactions processed through third-party vendors are PCI-compliant and vendors are selected based on their ability to comply with appropriate security measures.